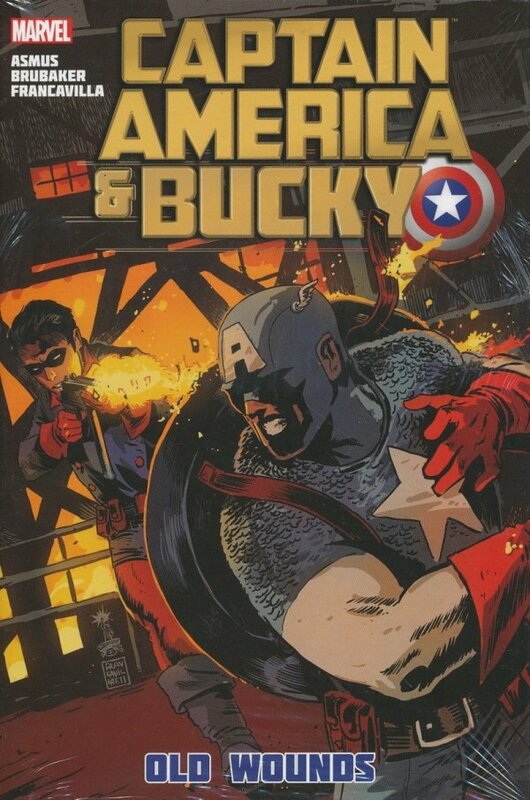 The original Human Torch guest-stars as Captain America teams up with Bucky in the present day - for the first time?! Who is this uncanny twin to Cap's first sidekick, and where did he come from? 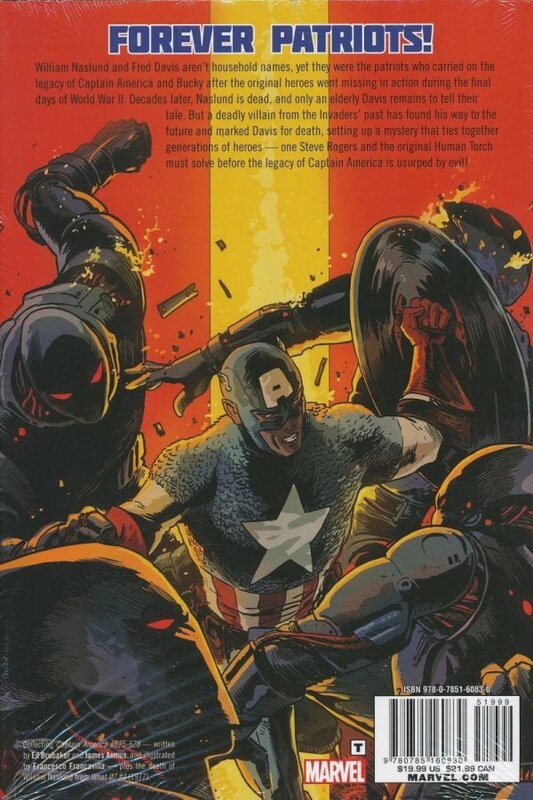 The deadly legacy of the original Human Torch and the mad android Adam II are revealed as Captain America battles an army of deadly Cap-killer androids! Rising stars James Asmus and Francesco Francavilla join Eisner Award-winner Ed Brubaker for a rollicking adventure into the future of the star-spangled Avenger's past! Collecting CAPTAIN AMERICA AND BUCKY #625-628.